1. Flexible and water resistant, can be bent into any shape and cut into any length. 2. Can offer 360 degrees of illumination. 3. Energy saving, long life time. 4. 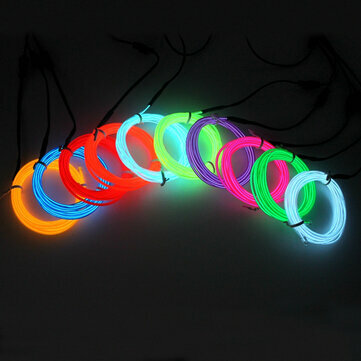 Great for car decoration, parties, camping, bar decoration and so on. Not as bright as LED, but does the job to make homemade Tiny Whoops Gates.